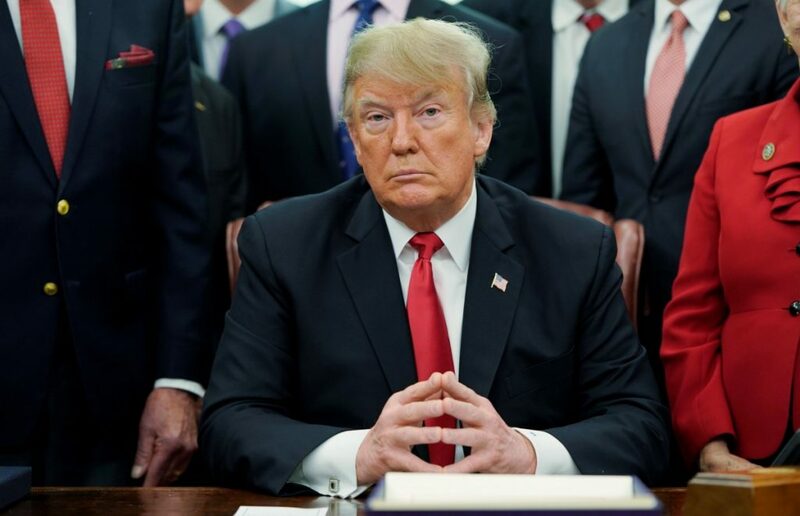 On October 20, 2018, US President Donald Trump announced he intends to withdraw from the Intermediate-Range Nuclear Forces Treaty (INF) – an arms control treaty with Russia that contributed to the end of the Cold War. US President Ronald Reagan and Soviet General Secretary Mikhail Gorbachev signed the treaty on December 8, 1987 to give effect to their declaration that “a nuclear war cannot be won and must never be fought”. The treaty prohibited the development, testing and possession of ground-launched cruise and ballistic missiles with a range of 500 km to 5,500 km, whether armed with nuclear or conventional warheads. Since 2014, under the Obama administration, Washington has accused Russia of deploying nuclear-capable ground-launched missiles with a 2,000 km range (the SSC-8) in Europe that are non-compliant with INF Treaty obligations. What about the Asia Pacific?